Buildings are tangible and real, and after 9/11 all urban citizens understood that buildings are symbols, icons, tangible manifestations of our aspirations. Landscape, however, is quiet. Open space is the absence of something, not a thing. Yet that space is integral to our health and wellness, especially in dense cities. 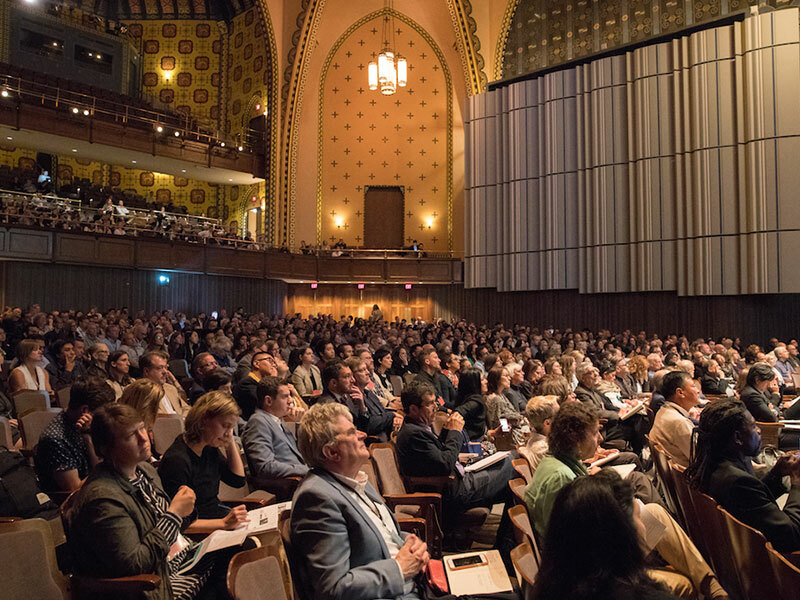 In early June of this year, I joined a group of approximately 700 landscape architects for a two-day symposium in Philadelphia. The occasion was the 50th anniversary of the signing of the 1966 “Declaration of Concern” by a group of landscape architects who saw the natural world being degraded by negligent manufacturing, rapid development and thoughtless planning. It was a time when the words “pollution,” “ecology” and environmentalism” were just entering public consciousness. I was there doing PR for the Landscape Architecture Foundation, the organizer. Twenty-five speakers delivered declarations on the global rise of urbanism, the rapid loss of biodiversity, the necessity of managing global resources like clean water, the importance of participatory design, humanism, sustainability and resiliency in urban planning and, surprisingly, how the profession of landscape architecture can belie its own goals by not taking more of a leadership role in these conversations. Today there are approximately 15,000 landscape architects practicing in the United States. Most people don’t know what they do. 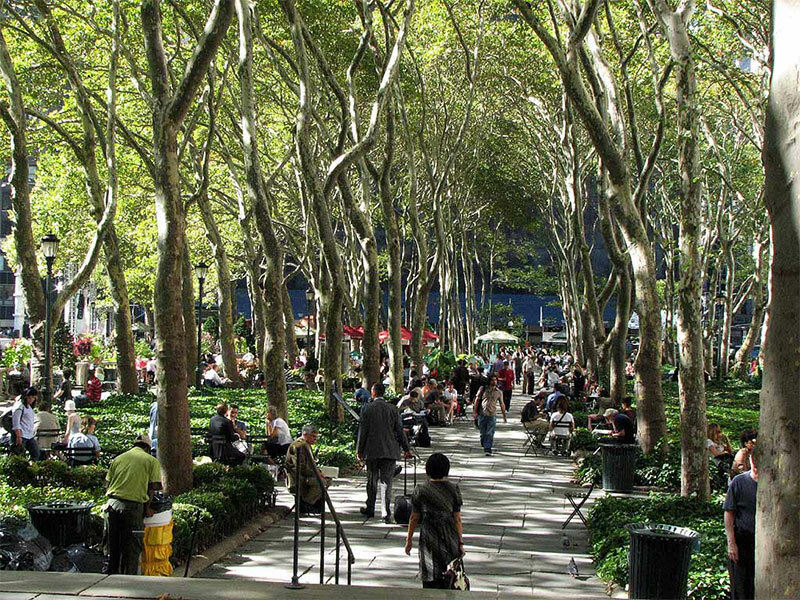 In fact, landscape architects mediate the places between buildings and the land; they are the stewards of our land, preserving, remediating and regenerating it, even in dense urban spaces. 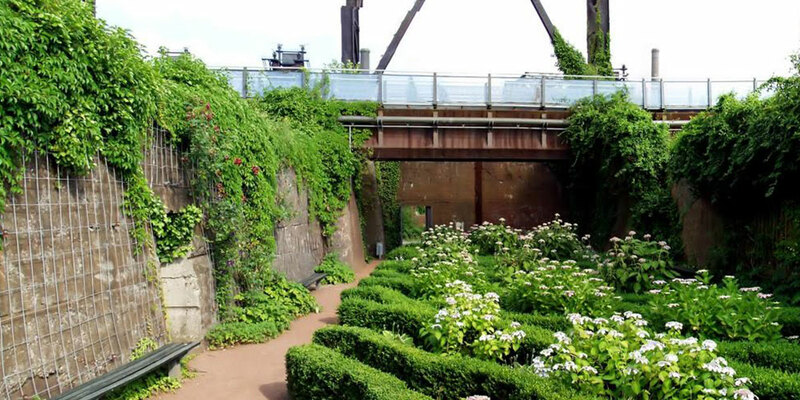 This can be seen in thrilling new parks and ideas here in New York, at the High Line, Brooklyn Bridge Park, the new parks on Governors Island and some of the many plans put forth to build up the edges of Manhattan in anticipation of the next major superstorm. I’ve spent a lot of time at conferences with large groups of architects, but never with landscape architects. I met several famous and less famous landscape architects, heard their words, learned some of their ideas. I was struck by several things, among them that this is a group of highly educated professionals who share a strongly-held, core set of values: they honor the land and the earth even as they design interventions for human habitation. On the first night, the board of the LAF and the speakers met for a reception; I noticed a palpable sense of commonality in the group, mutual respect and genuine affection. It took another day for me to realize I was not perceiving arrogance, so often a part of hearing well-established architects present their work. Ego, attitude… of course there is some, but it was notably absent here in the landscape crowd, where finding mutual areas of interest seemed much more important than competing. I felt genuinely committed to helping the Landscape Architecture Foundation (the non-profit organization of the profession, which focuses on research, scholarship and leadership) as well as each of the professionals who participated, get their message out into the wider world. We are facing huge issues in climate change and in dealing with the environment, but there are people who can help us solve many of the problems. They are landscape architects.